Gift of Enlightenment has made it through to the finals of the prestigious Visionary Awards 2006. A feature about Gift of Enlightenment and it's creators, David & Annette Martin, was aired on the UK's ITV Television Central News on January 29th 2006. Leading magazine Spirit & Destiny has given "Gift of Enlightenment" a top review of 5 out of 5 stars. "Gift of Enlightenment" was played live on-air on the Heaven & Earth Show on BBC1 on Sunday 18th September. On Saturday, September 17th, 2005 – Hollywood’s biggest stars celebrated The 2005 Emmy Awards at Cabana Club in Los Angeles, CA, and Gift of Enlightenment was chosen for the exclusive Entertainment Weekly “Emmy” Celebrity Gift Basket that was hand-delivered to the doorsteps of celebrity guests. As in years past, the Gift Basket gets lots of press coverage.Some of this year’s Celebrity Gift Basket recipients included Emmy Nominees such as: Teri Hatcher, Jennifer Garner, Charlize Theron, Zach Braff, Patricia Arquette, Eric McCormack, Megan Mullally, Kenneth Branagh, James Spader, Marcia Cross, Ed Harris, Glenn Close, Halle Berry, Jon Stewart, Mariska Hargitay, Keifer Sutherland, Felicity Huffman, William H. Macy and many more! Gift of Enlightenment won the accolade of Highly Commended Finalist at the Gift of the Year Awards 2005. The ceremony for this prestigious award took place at The Savoy Hotel, London, on the evening of the 28th July 2005. The game was also exhibited at the 'Christmas Gift wrapped' event earlier in the day, where it was presented as one of only 7 hot new products for Christmas to leading journalists. Short listed for GIFT OF THE YEAR AWARD 2005. Gift of Enlightenment has been short listed for this prestigious award in the Wellbeing category. We are delighted to announce that leading New York based Public Relations company, Trent & Co Inc., have been appointed to handle all press activity in the USA. Please visit www.trentandcompany.com for further information. Kindred Spirit, Positive Health, Vogue, Best, Visions, Predictions, Spirit & Destiny, Horoscope, Chat-It's Fate, Fate & Fortune, The Big Issue, Toys n’ Playthings, Toy Trader, Giftware Review, Gift and Housewares, Department Store Buyer - and many more to follow. See 'Gift of Enlightenment' at the Natural Living Show, Clarendon Suite, Birmingham, March 19th - 20th. 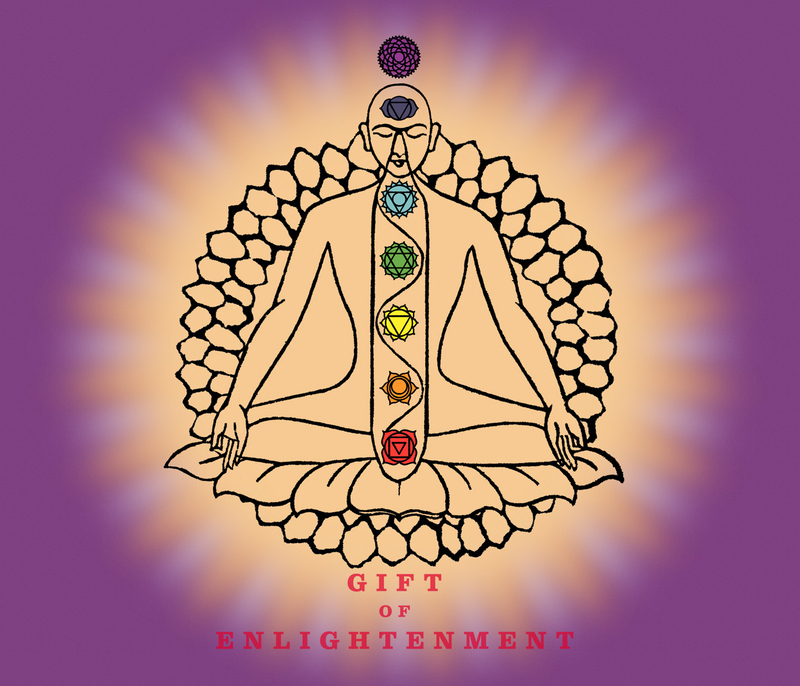 'Gift of Enlightenment' to be released in the UK on Friday 25th February 2005.